We’re committed to use our experience to nurture the next generation of design talent and also to give back where we can, which is why every year, we’ll choose a local charity to support. We started small in 2015, held a flash sale in September of that year, and donated 10% of all profits to Bath Foodbank. 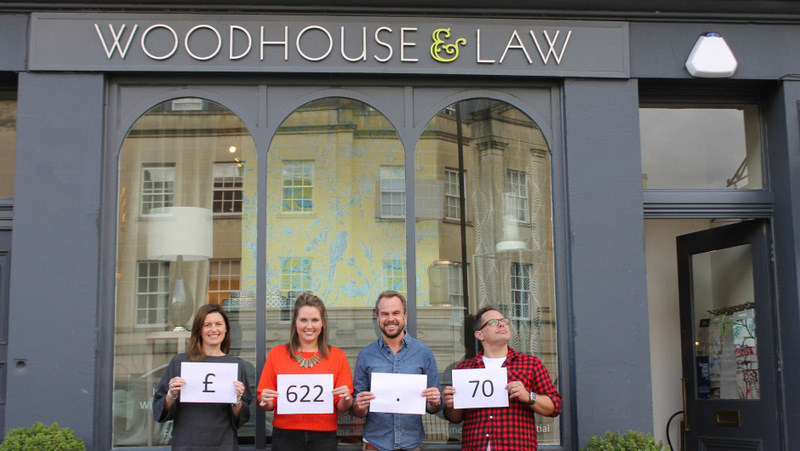 We raised over £600 for the charity which helps local people in crisis. 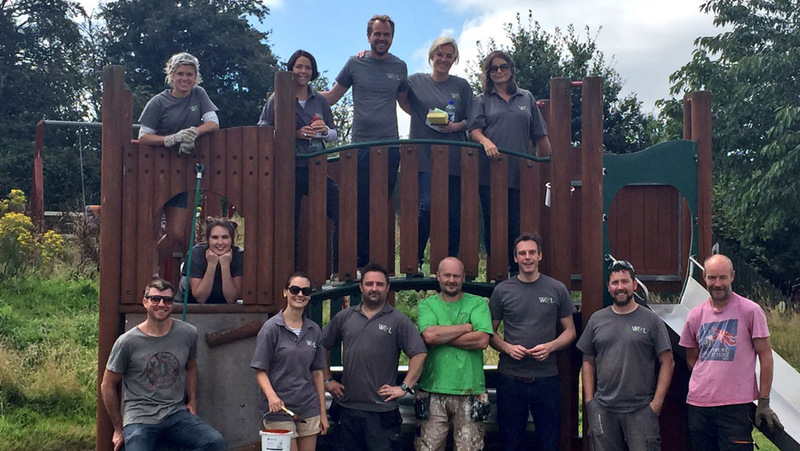 We joined forces with friends, family and local volunteers to help transform the outside spaces over at Hop, Skip and Jump in Bristol over a sunny weekend in August. 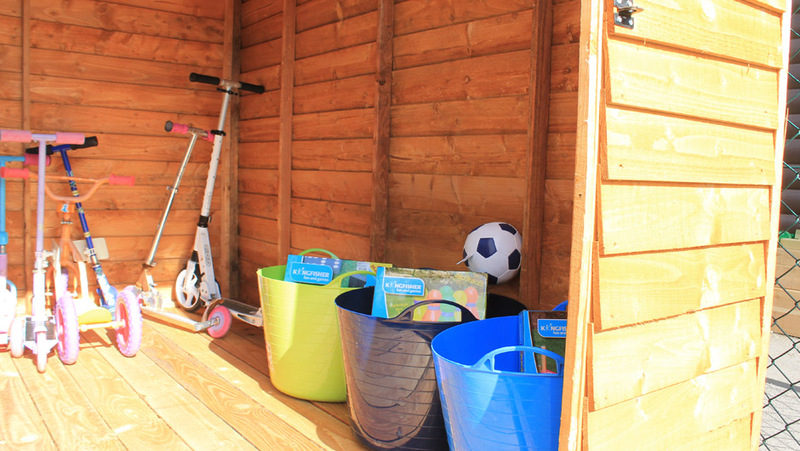 We were overwhelmed with the support over the course of the two days, and raised £1,885 to help give the sensory garden and facilities at the respite centre for children and young adults a much-needed overhaul. The latter half of 2017 saw us fundraising for one of Bath Mind’s Greenlinks projects, which offers those feeling low or struggling with mental health issues, the opportunity to garden for leisure and pleasure in local green spaces. Our generous clients donated over £500 to fund improvement works at their allotment facilities, to which we added £1000. 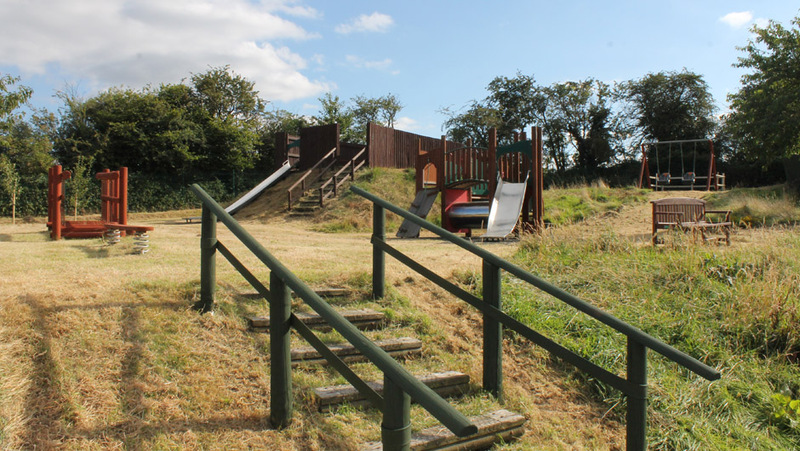 This has seen access to the allotment improve greatly through a new set of steps and accompanying handrail, and improvements made to the seating area here. We’re pleased to announce that we’ve chosen First Steps as our chosen charity this year. 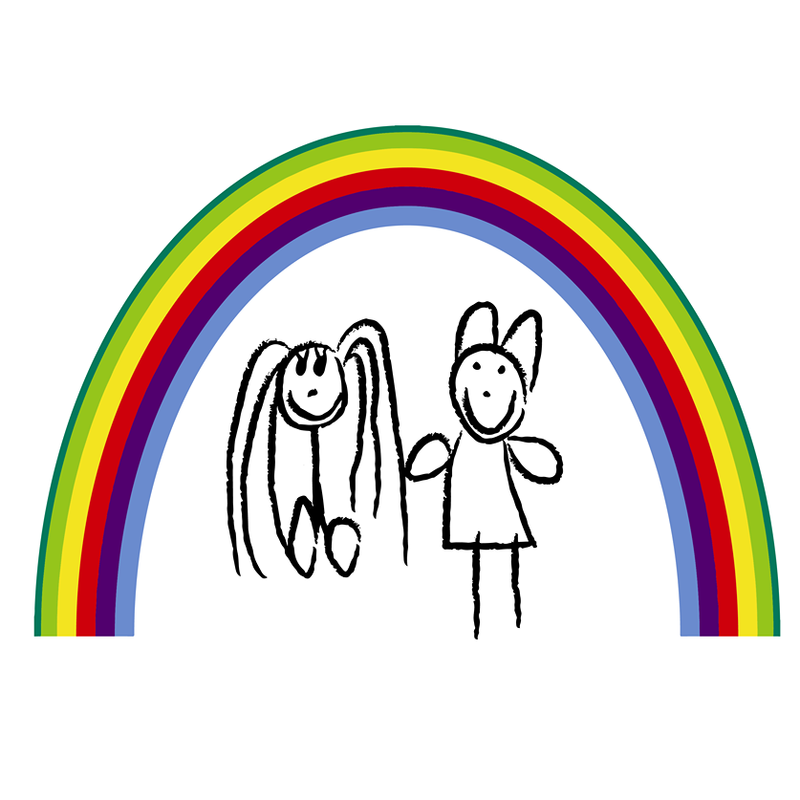 A grass roots charity deeply embedded within the community, First Steps work in close partnership with parents, professionals and the local community delivering services that enable families to develop positive, loving relationships with their children and support their continuing development. We’re currently busy planning how we can help this wonderful charity; check in soon for more details!